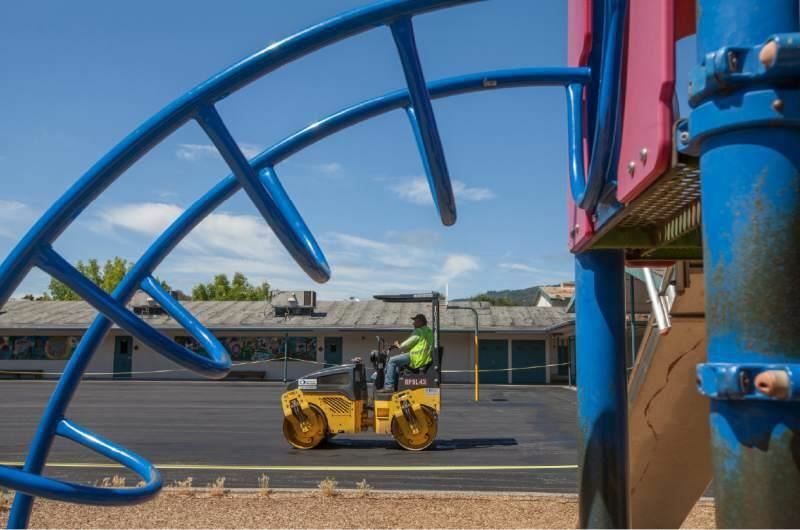 With rigorous academic programs and dedicated teachers and staff, Sonoma Valley Unified School District (SVUSD) strives to continue our community’s tradition of quality education. While our students excel, many of our local schools are between 50 and 94 years old and have aging classrooms and science labs that need to be upgraded for safety and to support quality academic instruction. In order to make the needed repairs and updates, the SVUSD Board of Trustees placed Measure E, a $120 million bond measure, on the November 8, 2016 ballot to keep students warm, safe and dry and modernize classrooms, labs and school facilities to support 21st-century instruction. Measure E includes strict fiscal accountability provisions, including that all funds would be required to stay in SVUSD schools and could not be taken by the State, and would have an estimated annual cost of $42.50 per $100,000 in assessed (not market) property value. The Measure E bond passed in November 2016. This bond measure will generate $120 million in locally controlled funding to repair and update classrooms and school facilities, and provide the instructional technology critical to a modern education.